Cardi B is having the best year ever. Bodak Yellow tops the Billboard Charts going all the way to # 1. Meeting Beyonce receiving love from A-listers such as Taylor Swift. Over the weekend she got engaged to Migo’s Offset. 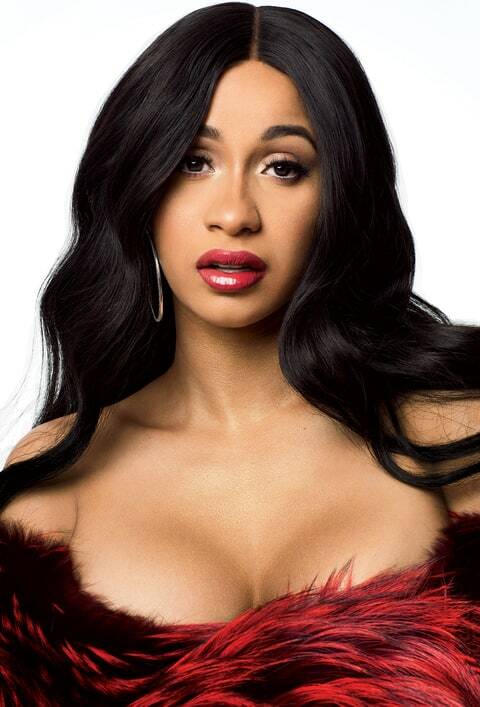 Cardi B is now the cover girl for Rolling Stone November issue. Cardi B has taken the year 2017 and has dominated it. 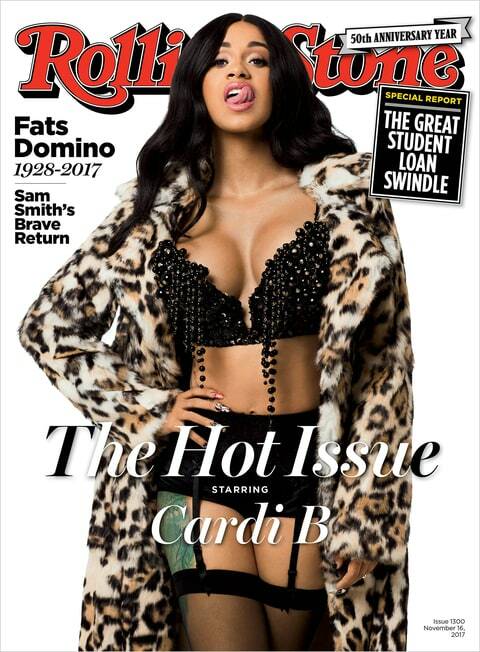 Cardi B’s Rolling Stone cover has the rapper with her tongue out, coyly playing with her mouth, and rocking a leopard-print fur jacket with black lingerie. In the cover story, Cardi B discusses her struggle, from days of balancing college and a daytime job, transitioning to stripping, to taking rap seriously and more. She also speaks a bit on her relationship with Offset, saying she’ll ask him about any music business-related questions.